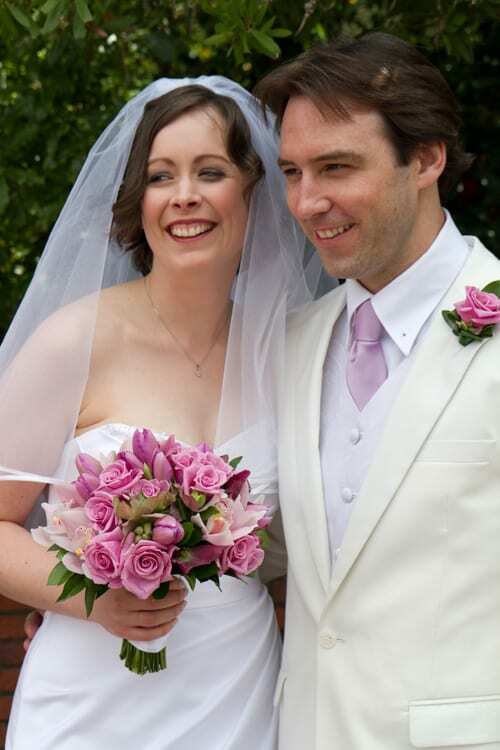 I’m delighted to feature today an interview with a florist from New Zealand, Jacqueline Neave of Jacqueline’s Florist. It was my love for nature and people. I started quite young in a small town florist and you really got to know the people. I was fortunate to work in a business that grew their own flowers. He was a Dutch flower grower so I couldn’t have started out in a better place. My love for fresh flowers just grew from there. 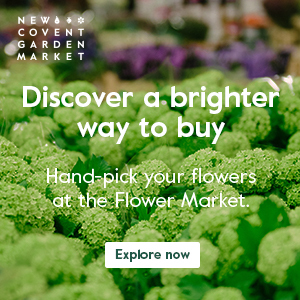 After spending time working in London and travelling through Europe, my love for flowers and the environment grew. 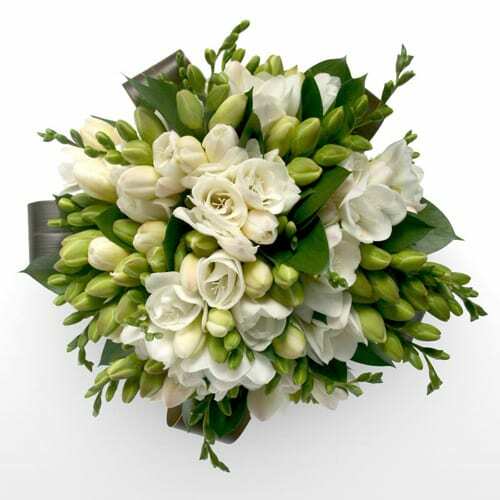 I came back to New Zealand and completed a botany and ecology degree, and of course still worked as a florist. I moved to Wellington, the capital city of New Zealand. 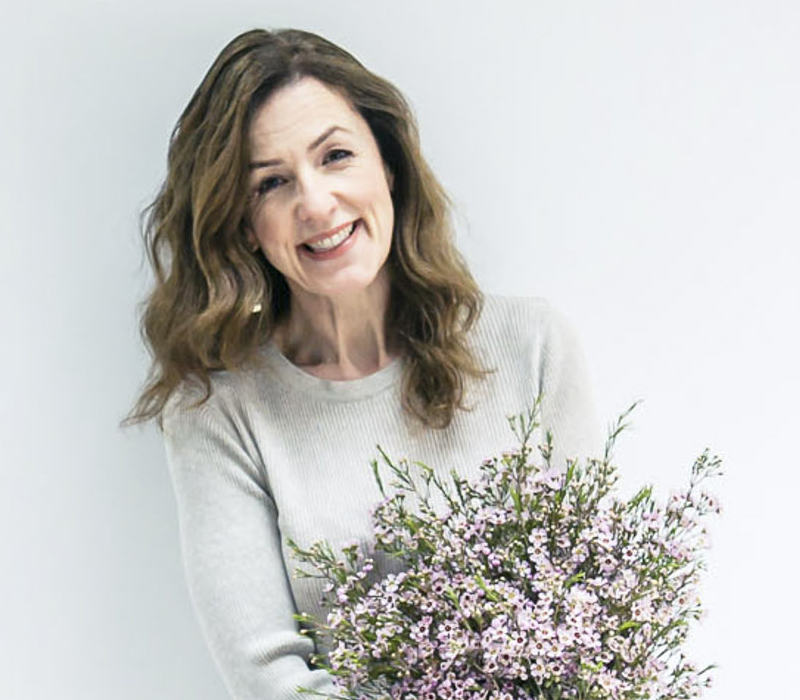 I started Jacqueline’s Florist in 2009, working from a studio on my property in Karori, Wellington looking out on wonderful native Punga trees. This is a great way to offer a personalised service. 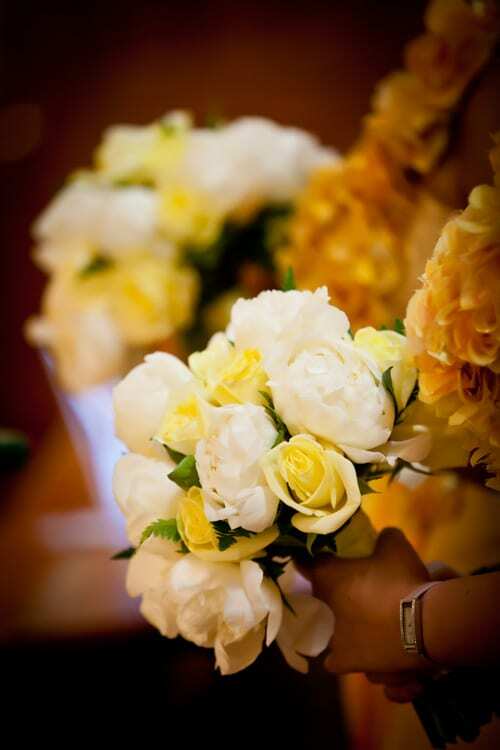 We specialise in weddings, events and corporate flowers. We provide a very personalised service, often sourcing vintage items like jam jars, vases and even old tables covered in lichen, for customers. I’ve been known to spend many a day scouring the antique and second-hand shops looking for the perfect vintage jars and vases to help realise the bride’s vision. We provided the flowers for a Mothers’ Day high tea held at Premier House (the New Zealand Prime Minister’s Wellington house). 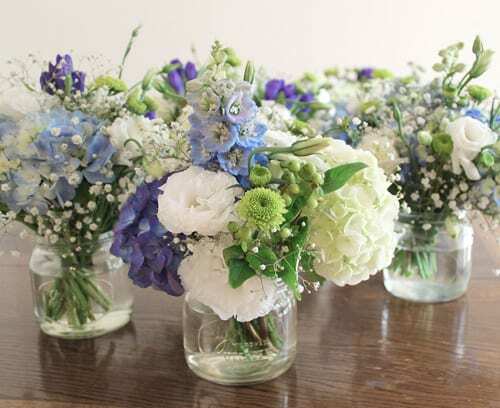 Recently we did a vintage-styled wedding with soft blue and green hydrangrea bouquets, gorgeous vintage jam jars with hydrangeas, delphiniums, lisianthus and a touch of gypsophila. 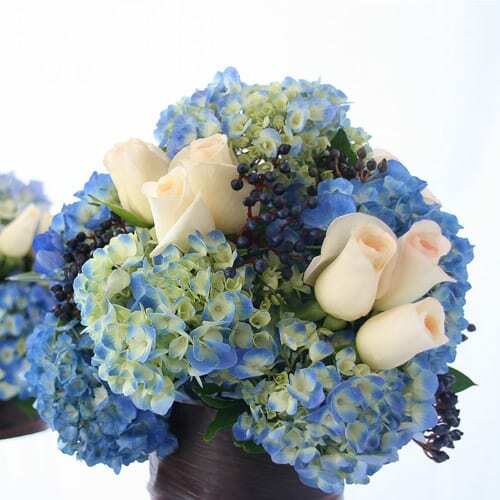 Classic and elegant using the freshest and best quality flowers. I also enjoy creating a unique soft vintage look. There are just so many. I can’t go past peony roses, deep red ranunculus, white tulips and beautiful textured berries. 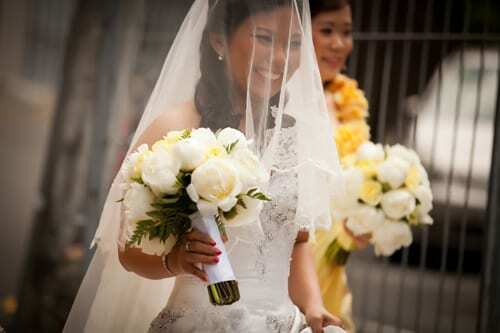 To continue creating beautiful wedding and event work, and to build and expand Jacqueline’s Florist as a business. Many thanks to Jacqueline for all her help in putting together today’s blog post. 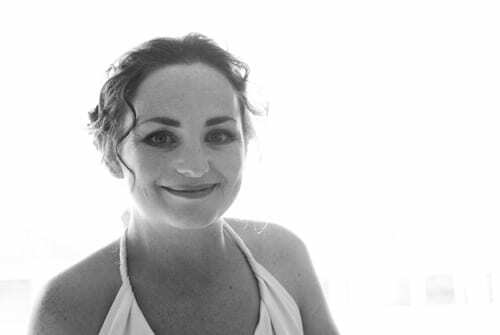 If you’d like to keep up-to-date with her news, she’s on Twitter and Facebook.